Have you used this product? Please leave a review! Evoking a blend of delicate essences from a breeze off the Caribbean waters. 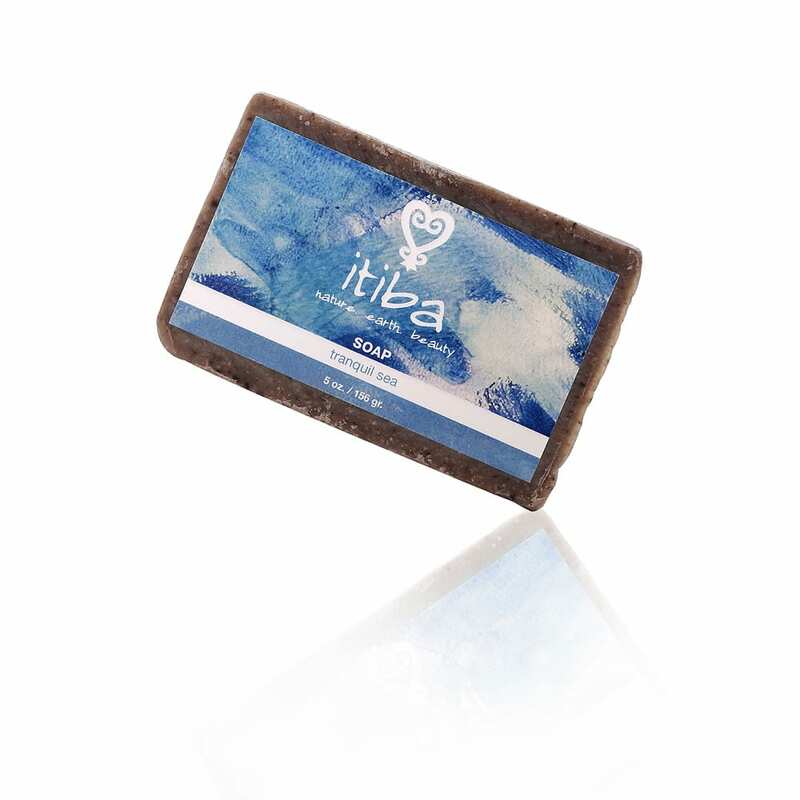 A relaxing blend of earthy vetiver with ylang ylang and lavender essences. 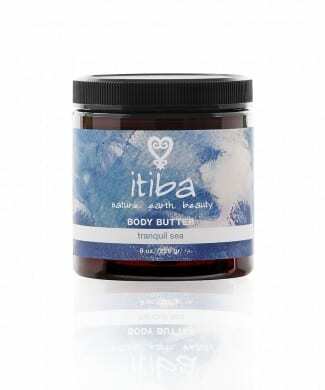 All itiba products are thoughtfully handcrafted on St. Croix, U.S Virgin Islands allowing us to be close to the plants that we use.